Perfect bbq salmon on a plank...delicious! Man has been cooking with and over fire since the beginning of time. Originally, food was placed directly in the fire or on top of hot coals. As humans evolved and became more creative in the kitchen, we began doing things like placing food on branches, planks, and spits to roast over the fire—meaning at least your meat wasn’t covered with ash. Around the globe, different methods of roasting and smoking emerged, including hanging fish or meat over the top of wood fires in order to dry and flavor it. Smokehouses were ultimately built so that greater quantities of food could be smoked at once and the smoky flavor imparted to the food could be controlled. This is among my favorite salmon recipes. 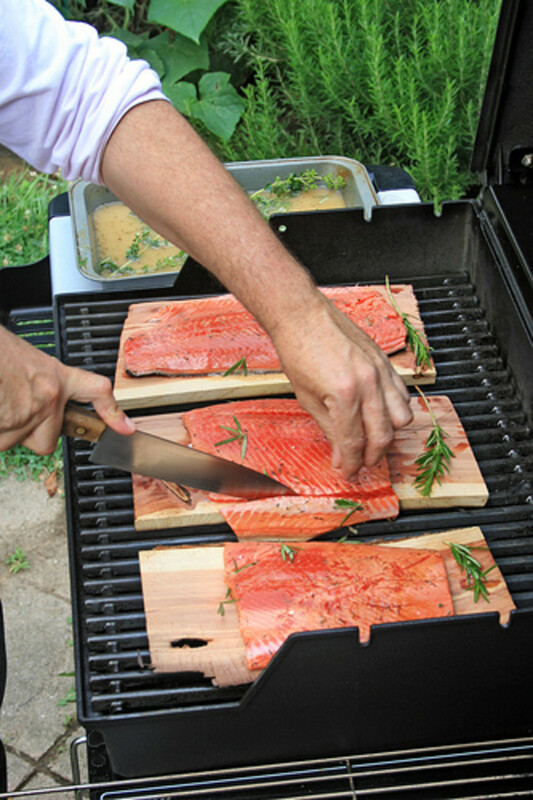 This particular salmon recipe uses a cedar plank because I find that cedar just works well with salmon. Don’t be afraid to try another type of plank. 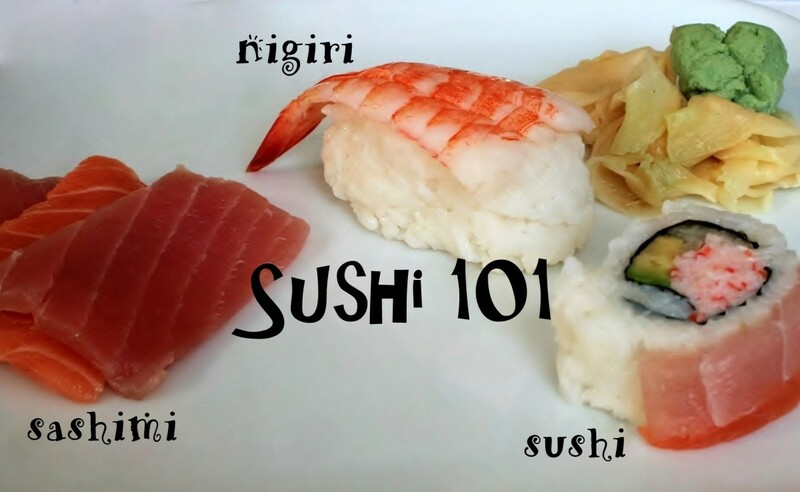 Maple or oak also work well with salmon, though the flavor is noticeably different. The prep time noted below does not include the time required to soak the plank. Pre-soaking the plank is absolutely a must so that it won't catch fire on the grill. Please refer to Tips for Perfect Planking below. 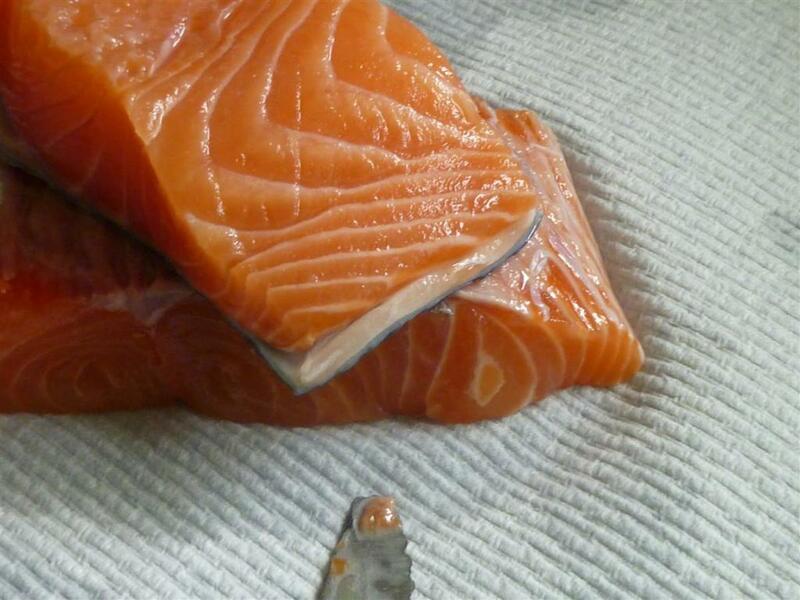 For best results, remove the skin from the salmon fillets. This allows the dry rub flavors to permeate the fish. Your friendly fish monger may be able to skin the fish for you – no charge. If you are skinning the salmon yourself, start at the “fatty” end (see photo) as it is easier to pull skin away from that end. You can use a small paring knife to help. If you don’t get it all off, don’t worry; you can always scrape the dark fat and any remaining skin from the salmon before serving. Apply the dry rub. 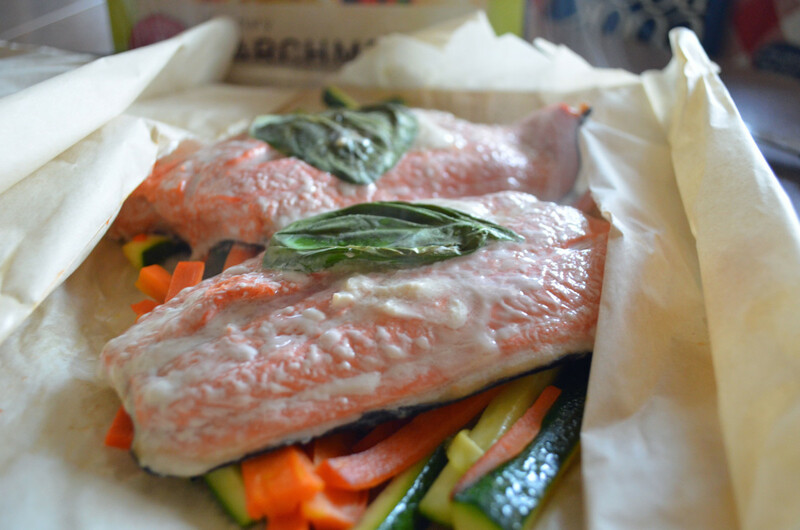 Lay the salmon fillets on a plate or some waxed paper. Sprinkle 1 tsp. of the rub back and forth over the top of each of the pieces of salmon. Press the rub into the fish to make it stick, and then roll the fish over. Sprinkle another ½ tsp. on the bottom of each piece and press. 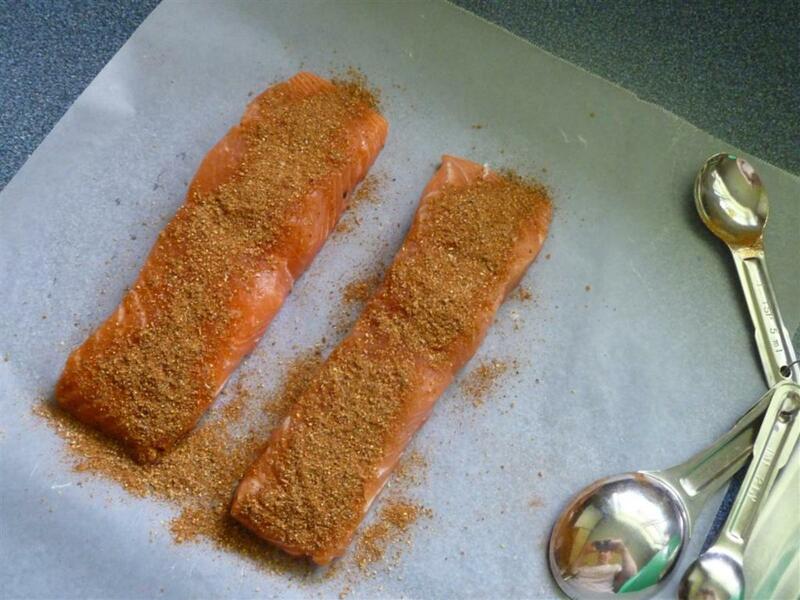 Roll the salmon over on its sides to catch the remaining rub. 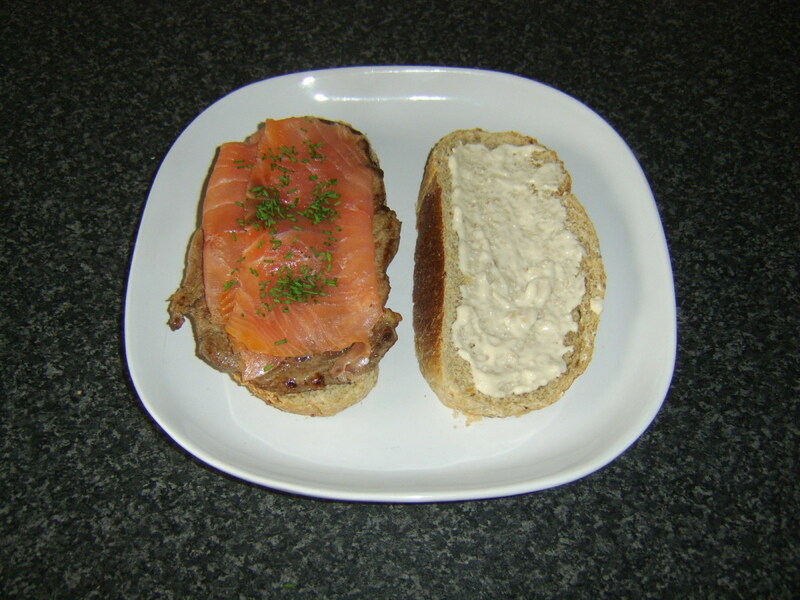 Place the salmon in the fridge uncovered while the plank is soaking – overnight if you can. About 30 minutes before dinner (or longer for charcoal) get your grill started. If using gas, preheat the grill to 500°F then reduce the heat to medium. If grilling with charcoal, wait until the coals turn gray. Cook with the lid down to catch the smoke; the trick is to 'smoke' the fish, not simply cook it. I like to set the pre-soaked plank on the grill for about 5-10 minutes by itself, then carefully (it’s VERY hot) place the salmon on the plank. This means the plank has a chance to get smoking a little before the fish is placed on it. ALWAYS have a spray bottle of water nearby and NEVER leave planked food unattended on the bbq. You can prepare everything ahead of time. In fact, that is best for both the plank and the fish. Soak the plank. Soak the plank in water for a good 5 or 6 hours; overnight is even better. I use an old square roasting pan to soak my planks. Place the plank in the pan (or clean pail, or kitchen sink…) and cover with water. You may need to weight it down so it remains submerged. I use a small mixing bowl filled with water to do that, but any heavy (clean) object will do. Because the fish is on a plank and not directly on the grill, cook time is a little higher than usual for grilling salmon. There will be some smoke; don't worry....this is a good thing! If the plank happens to catch fire at the edges, simply spray it with your handy bottle of water. 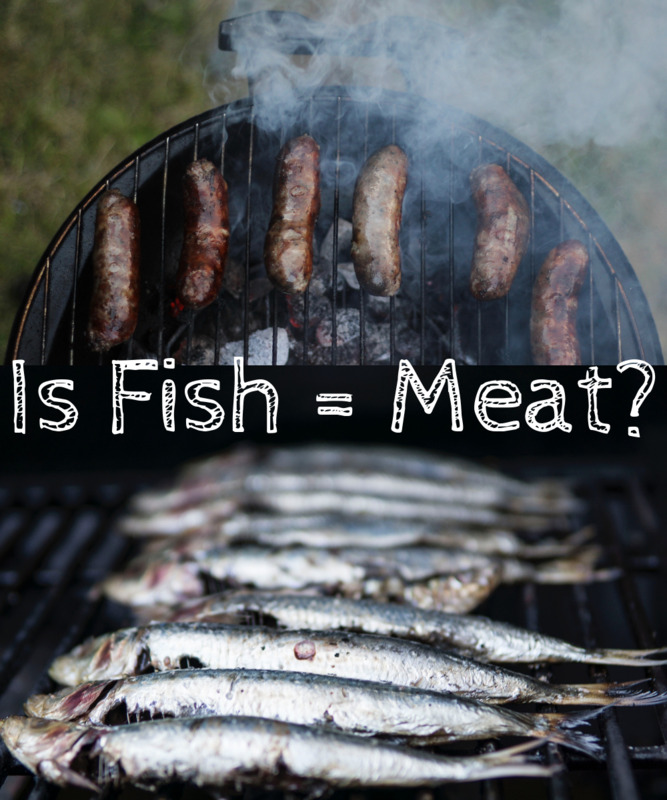 The fish should cook in 10-15 minutes, but this will vary depending on the temperature of your grill and the thickness of the fish; I have seen it take as long as 17 minutes. I usually use the same pan I soaked the plank in to bring the fish, plank and all, into the kitchen to move it to plates. You can also take the fish off the plank right from the bbq if you prefer (this will also prevent a smoky smell in your house). Ted Reader shows you how to do it! 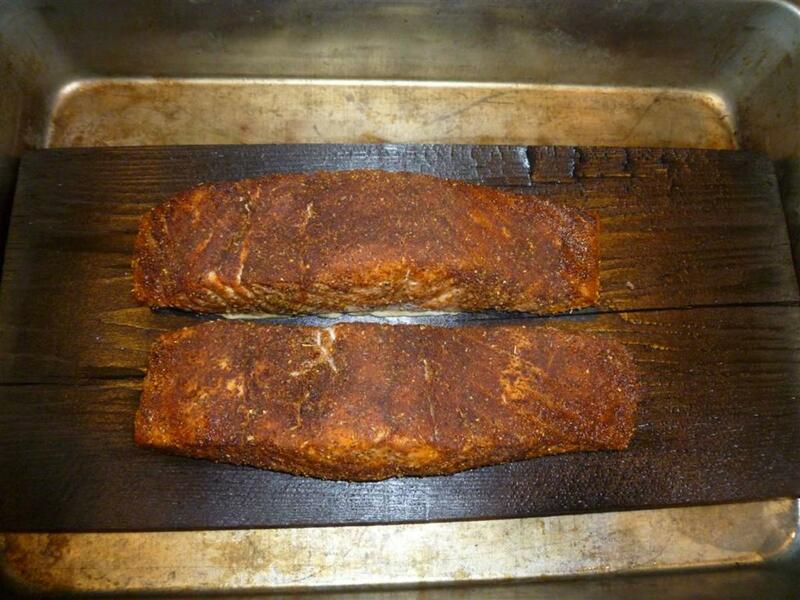 As with salmon dishes generally, a Pinot Noir goes very well with this cedar plank salmon rub. Try to find an earthier, more robust Pinot - think California or Oregon - rather than a light fruit-forward one like the ones from New Zealand. 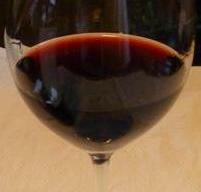 The earthy nose and concentrated fruit in a Pinot works well with cedar grilled salmon. Try wines from California's Carneros or Russian River. For something a little bolder, Carabella Vineyard in the Chehalem Mountains in Oregon makes a particularly nice Pinot. Hi Phyllis, you are so welcome. We made this again last night, even though the temperature was hovering around 0 degrees. 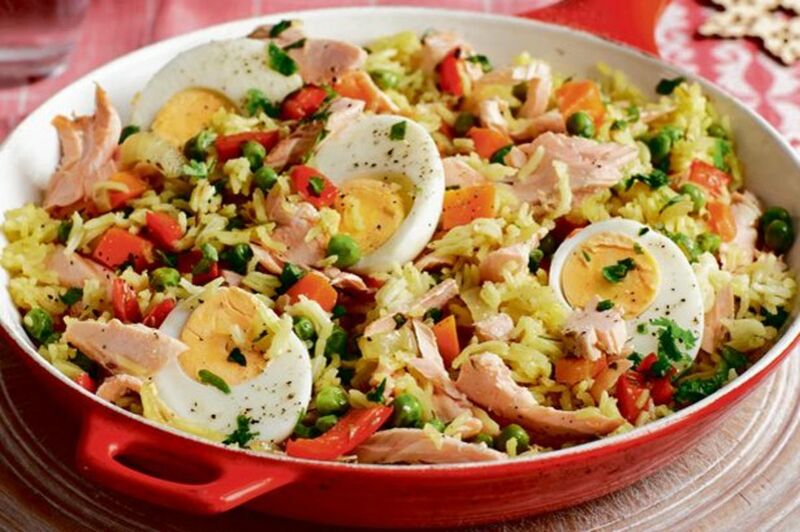 Never tire of this dish. PLease let me know what you think once you have had a chance to try it yourself. 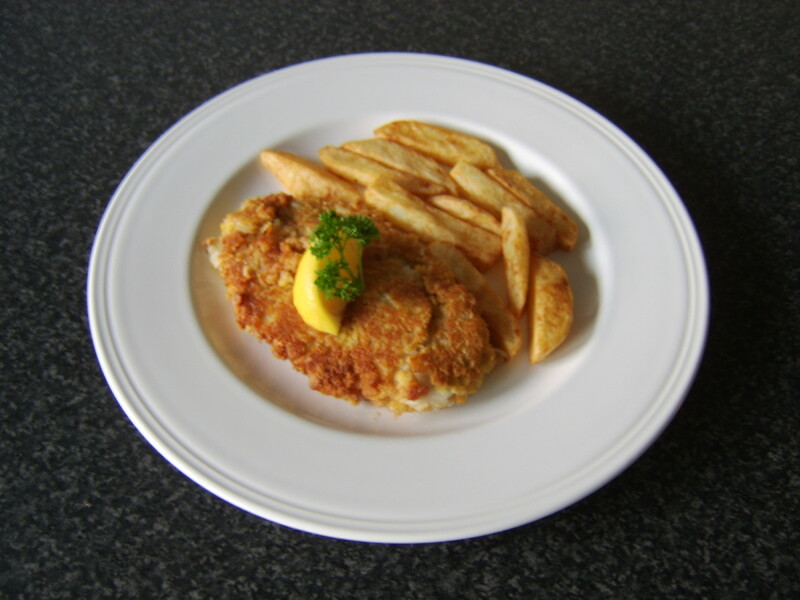 Kaili, this is a wonderful recipe that I am very anxious to try. I grew up in the Pacific Northwest and salmon was always one of our favorite meals. I bookmarked this hub so I can easily find it again when I try your recipe. I loved this hub and have to save . I now look forward to so many more by you. Looks like a wonderful rub. I have not tried plank cooking it, that may be a new adventure in fooding. I am smoking a salmon in an electric smoker on Saturday for the first time. Can't wait to taste and smell that dish. I will come back for those cook books listed with your hub, thank you for sharing. Hi ktrapp. You can find them at some grocery stores and at hardware stores that have a good barbeque section. I just looked at homedepot.com and they have a good assortment there, though they seem a little pricier but I think that is because the planks advertized are the really long ones for doing a whole fish. My local fish store carries them in the summer. I have been able to safely get three uses out of a plank. Give it a try and let me know what you think! I have to admit, I'm not much of a seafood eater, but I would certainly give this salmon a try. I know it would at least be a hit with my husband and son who love fish. This may seem like a really silly question, but where do you get a plank for this purpose? I've eaten Salmon cooked on a cedar plank but have never made it before. Your recipe sounds delicious! Yum. Nothing better than salmon cooked on a cedar plank. :) Great recipe and hub! This looks delicious! I have to try this some day - yum! Hi pennylu. Please give this a try and let me know what you think. Hi teaches...salmon is my favorite fish too. It is fantastic done on a plank. I love salmon! I just bought some plank wood, so I'm really glad you entered this recipe. Yum! Salmon is one of my favorite fish and you have made me salivate at the sight of it! The cedar plank would make it very tasty. Thanks Vanderleelie. I love barbecue season...it is too short here. Good description of an old technique for cooking fish. This method was used by Northwest Coast natives, who had cedar planks and Pacific salmon readily available. Great idea for a summer barbecue! Looks so good I can smell it! Hi toomuchmint. Yes, the plank can be reused. I have been able to safely get 3 uses out of most planks. You just need to scrub them under hot water after use (no soap needed) and allow them to dry. Once the wood starts to crack they are no good as planks, but can still be broken up and used as chips. Great hub! I'm not much of a bbq'er, and I'd never heard of planking (except the weird Internet meme). It seems much easier than wood chip smoking methods. Can you reuse the plank? OMG, my mouth is watering. I haven't done cedar plank salmon in a long time. Now I live in an apartment that doesn't allow grilling. Sniff! I'm bookmarking this Hub for future reference and will try your recipe as soon as humanly possible. Sounds delish! Voted up and useful. Hi aviannovice...give it a try, you will be hooked. I have been experimenting with different rubs and planks, and it is addictive. My stomach is growling as I finish reading this hub! Thanks a lot for making me hungry! :) Great hub!